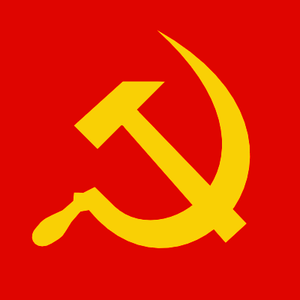 In criticizing the privately-owned Federal Reserve, some point to the establishment of a central bank as one of the 10 planks of the Communist Manifesto. That’s true, but it’s not the whole story. Therefore, the Communist Manifesto doesn’t just call for a central bank, but a public central bank, and not just a public central bank, but a public central bank with an exclusive monopoly of credit. Criticism of the Federal Reserve is justified on many levels, including constitutional and moral, but not on the basis of it being a plank of the Communist Manifesto. 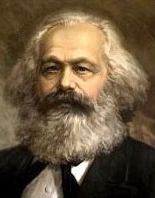 The central United States Treasury is authorized by the Constitution, as is Congress’ exclusive public power to coin money, but the Founding Fathers certainly weren’t communists, since communism, as later espoused by Marx and Engels, is in complete opposition to the form of government the United States had which made it so economically successful. Congress’ exclusive public power to coin money doesn’t prohibit private individuals or non-corporate associations of individuals from coining currency, nor from them accepting it as payment for goods and services or private debts. Nor does that power have to be exercised, just as its power to declare war doesn’t have to be exercised. Nearly all detractors of the Federal Reserve I’ve heard from point to the failure of all three central banks under the Constitution of the United States, but fail to point out that they were all majority privately-owned, which is an important omission, since privately-owned entities tend to serve the interests of their shareholders and not some wider group, such as the general public.